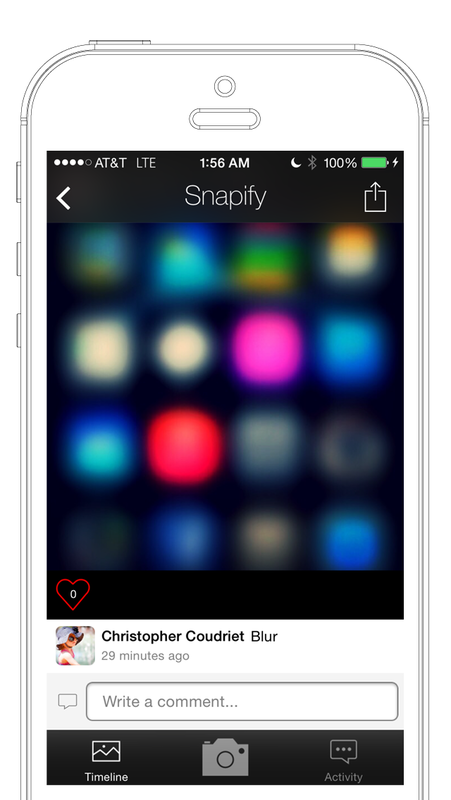 Say hello to Snapify! 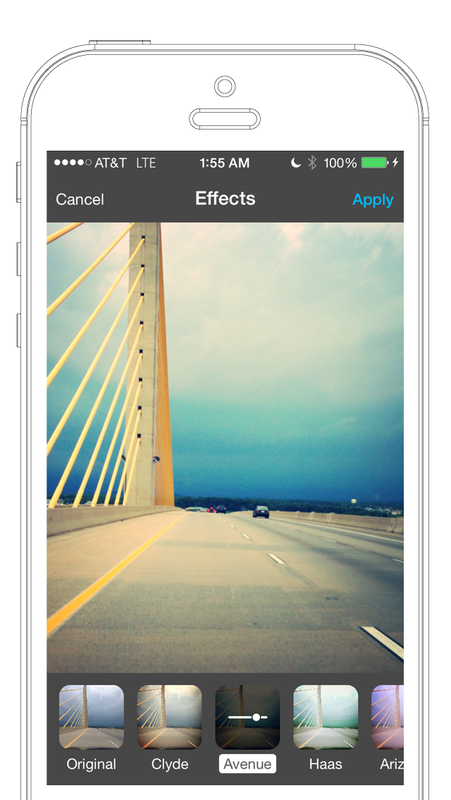 Its a full, complete, meticulously handcrafted app for iOS 7 and ready for App Store submission. Ever heard of InstaGram? 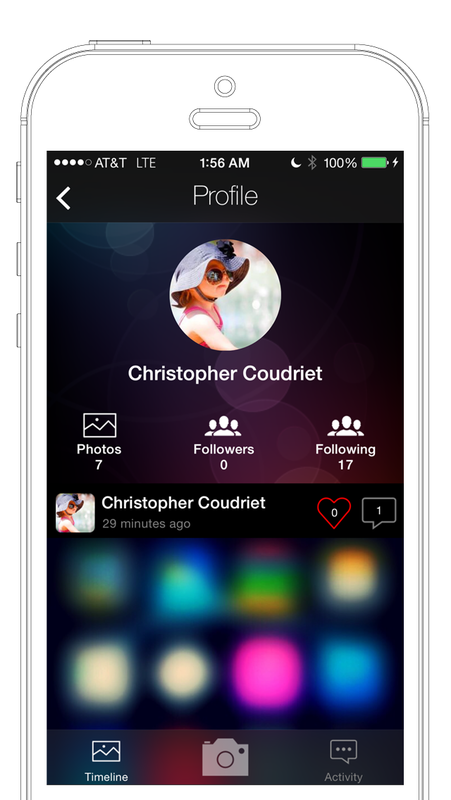 Well, Snapify is on the same lines with a social image sharing network complete with Facebook login, adding comments and liking photos. 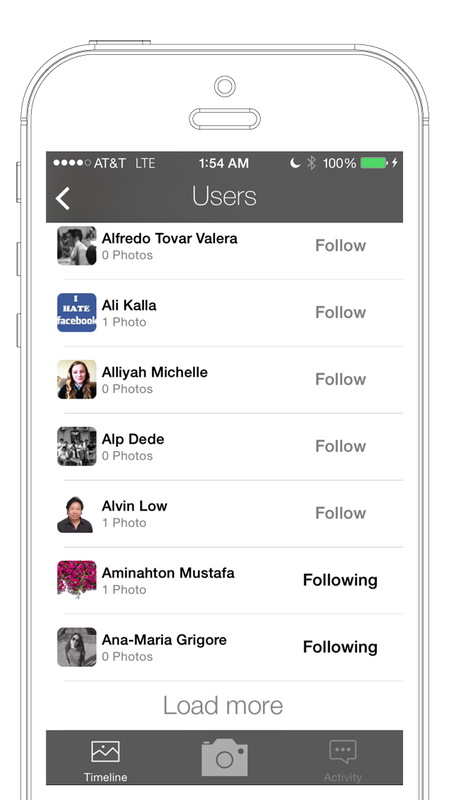 Snapify is powered by Parse.com for backend management of user accounts, user photos, photo comments, photo likes, and Facebook login. 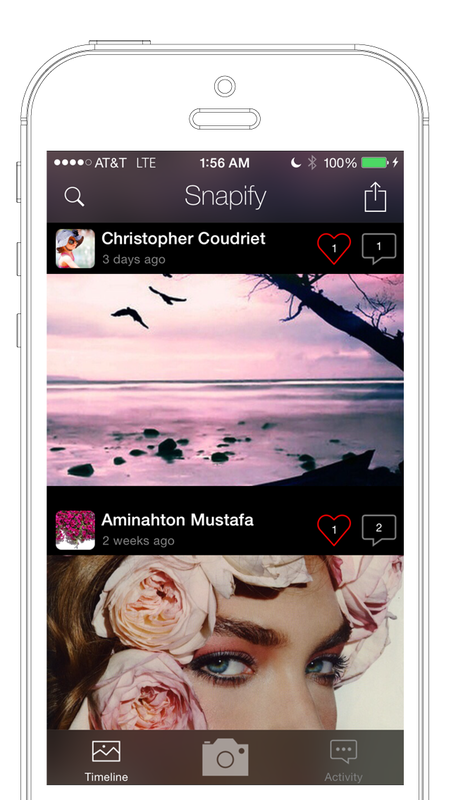 It’s the complete and simply gorgeous solution for a social photo sharing app. SKU: 03092014-snapify. Category: iOS Source Code. Tags: application, avairy, clone, comment, effects, facebook, full, instagram, like, photo, photos, pictures, share, social.